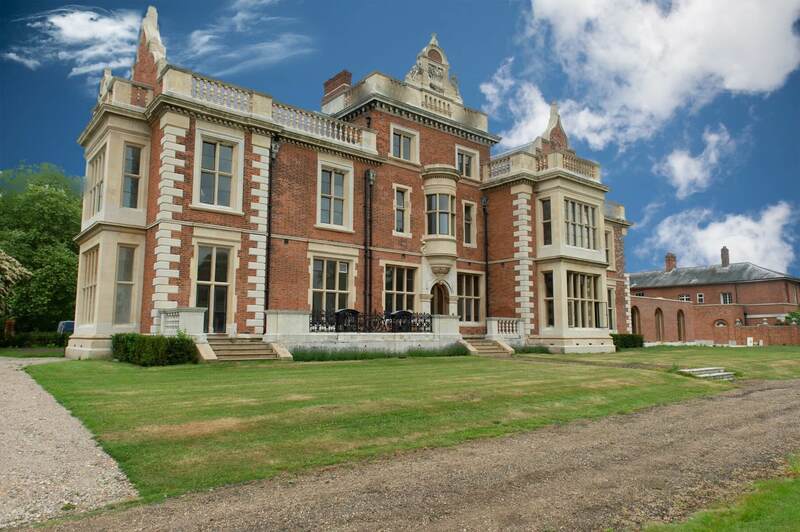 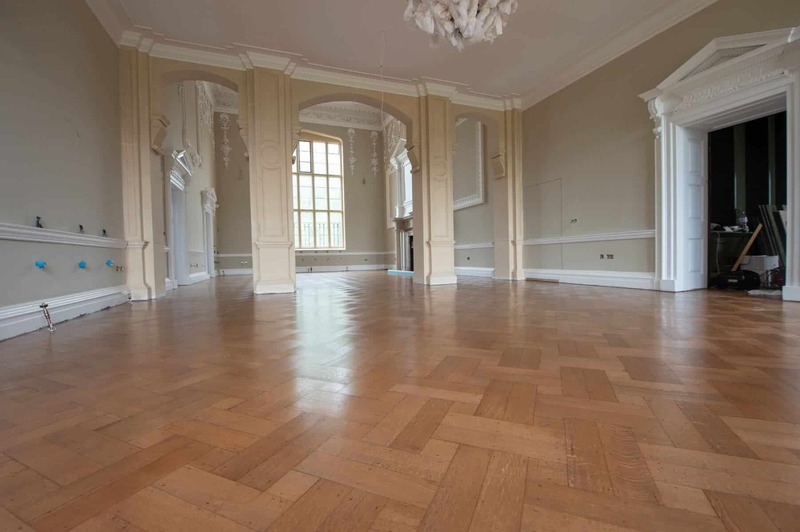 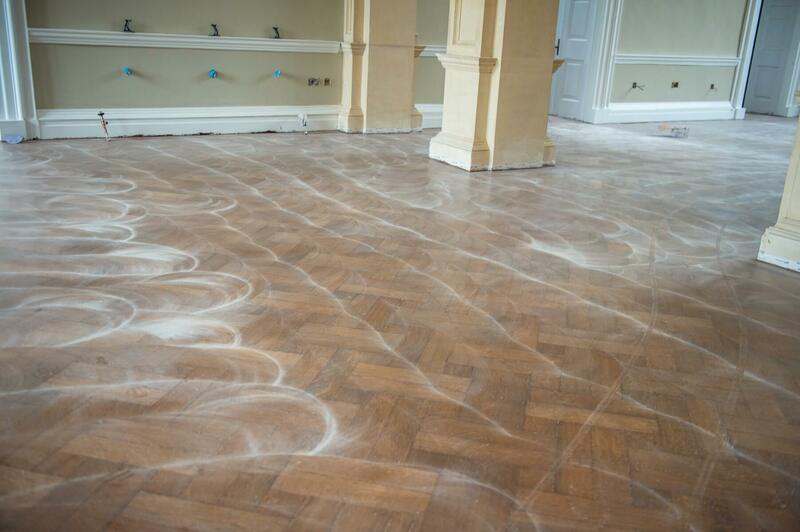 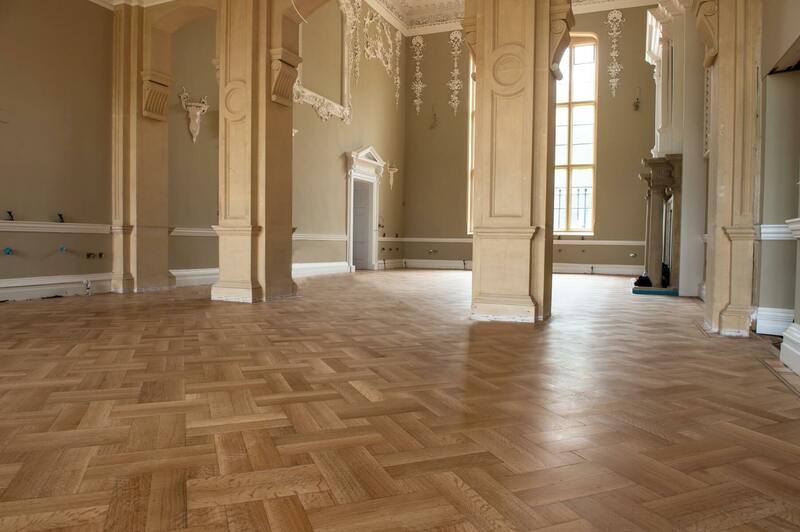 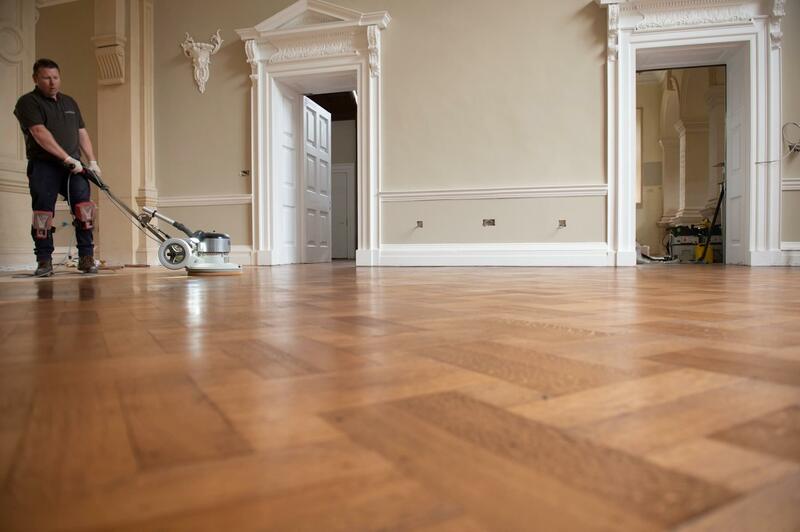 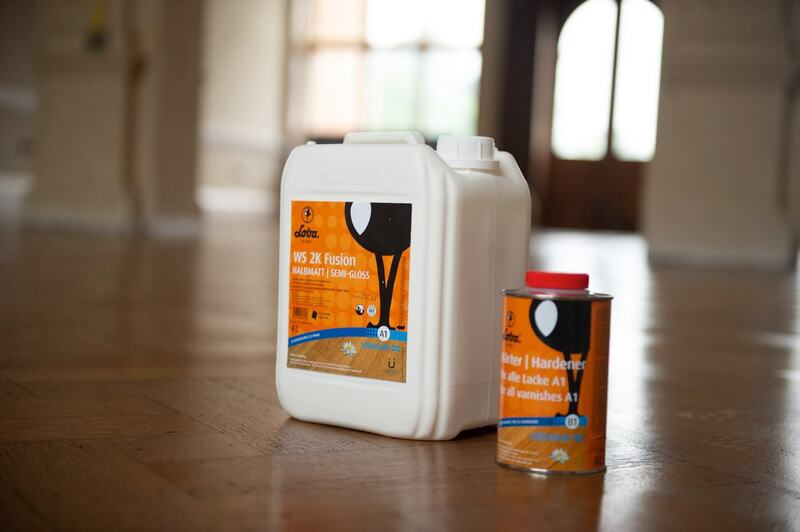 Here is an example of a floor being restored in a stunning location that meets the expectations of the customer. 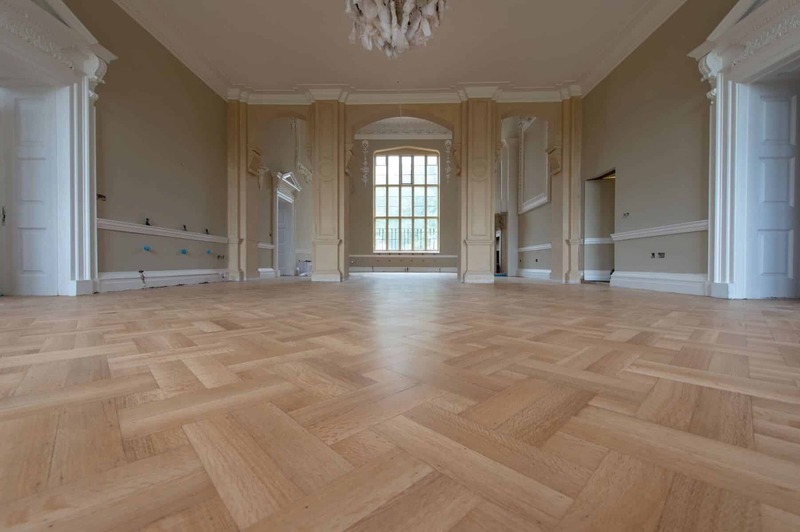 A very old oak basket weave parquet has been repaired, sanded, coloured and sealed to a bespoke colour by a very meticulous contractor. 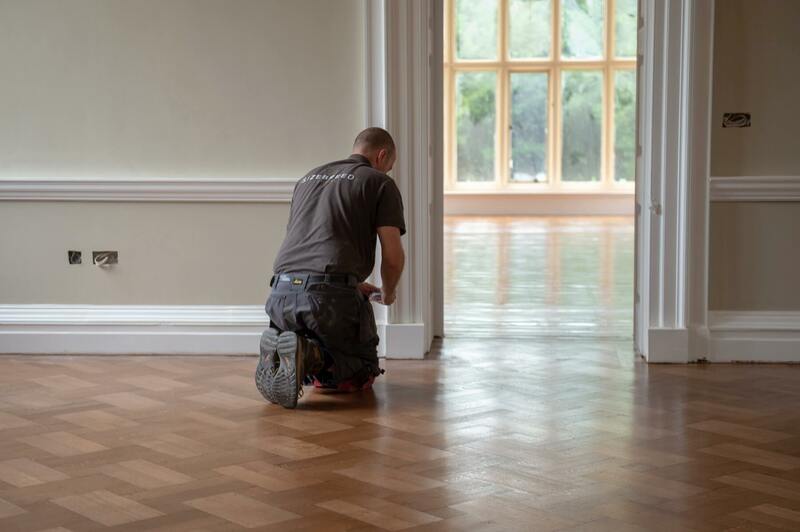 The contractor used a mix of 3 separate LOBADUR® ProColor stains to achieve an overall effect that met with wishes of the client. 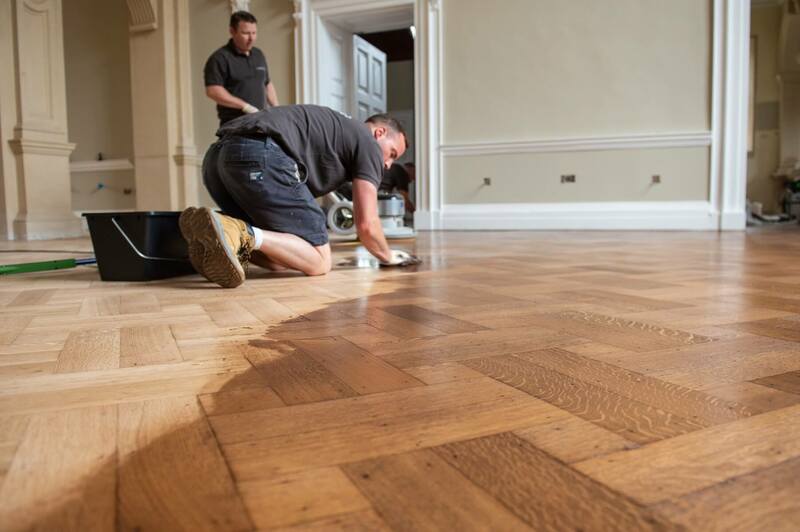 It was then sealed with LOBADUR® WS 2K Fusion lacquer to provide a high quality finish that will protect the beautiful colour for a long time to come. 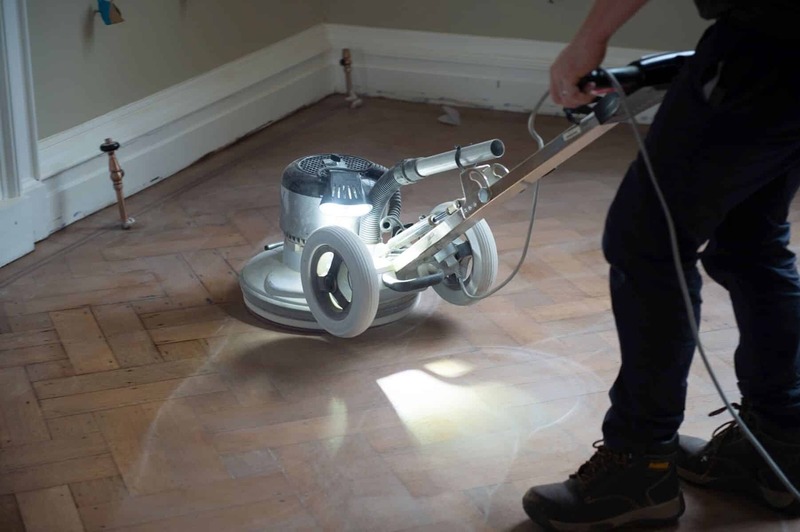 To arrange your own Loba demonstration with a Lecol representative, please click here.